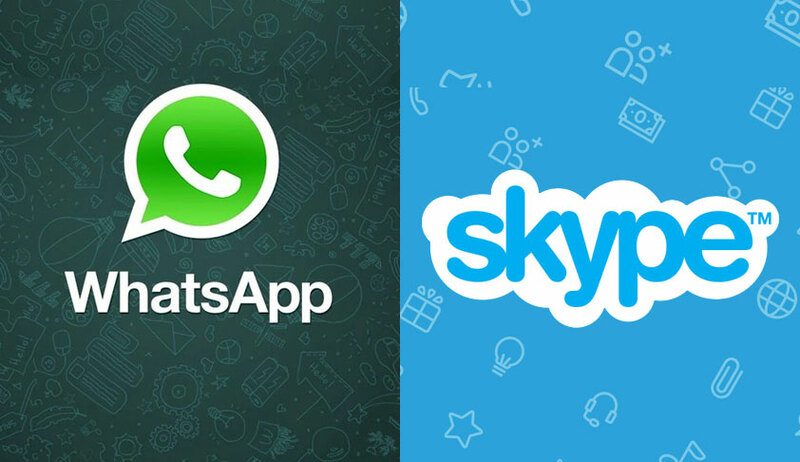 The Punjab and Haryana High Court recently directed a US based NRI to depose in a Punjab court through video chat feature of apps such as WhatsApp or Skype. The order was passed by a Single Judge bench comprising Justice Kuldip Singh. The case, being heard by a Civil Judge (Junior Division) in Ludhiana district’s Samrala Court, concerns a dispute over ownership of some property between the petitioner, Mr. Sucha Singh and former Verka chairman Mr. Ajmer Singh, who is brother of former PWD Minister Sharanjit Singh Dhillon. The Court had, in October, 2015, allowed video conferencing, and had directed Mr. Singh to locate a local authority where such facility is available, or approach the Indian Consulate for the same. He was further directed to make himself available during the Court working hours in India, and decide on a date which is mutually convenient to the Court and the Consulate or the Public Office. It therefore opined that it was not necessary for Mr. Singh to approach the Consulate, and directed him to intimate the Trial Court about his availability for a video chat through one of these Apps. The same App would then be installed on any device by the Court.